Mastic Beach is a village in the southeast part of the Town of Brookhaven in Suffolk County, New York. The community is served by the William Floyd School District. The village boundaries and the boundaries of the census-designated place differ slightly. The name of the community derives from the Algonquian phrase for “big stream.” The hamlet of Mastic Beach was formed in 1928 by the Mastic Beach Property Owners Association, and in August of 2010 it was voted to make the community an incorporated village. 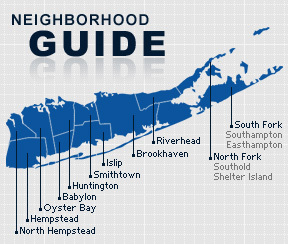 According to the 2010 census, the population of Mastic Beach is 13,680. The median household income is listed as $60,076.